School boards are corporations pursuant to section 58.5(1) of the Education Act, R.S.O. 1990, c. E.2. As a result, both school boards and directors of education are required to comply with certain corporate requirements under the Education Act, the Corporations Act, R.S.O. 1990, c. C.38 and the Municipal Conflict of Interest Act, R.S.O. 1990, c.M.50. Acting as the school board’s chief education officer and chief executive officer, requiring them to develop and maintain an effective organization and the programs required to implement such policies. 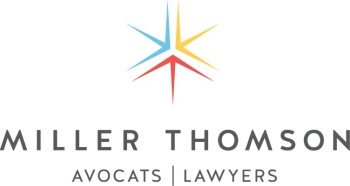 Maintaining a registry identifying conflicts of interest that have been declared pursuant to the Municipal Conflict of Interest Act (this requirement comes into force on March 1, 2019).